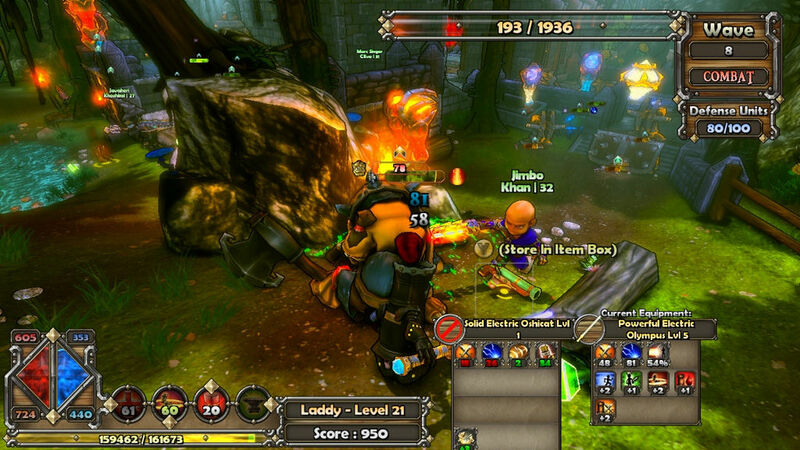 Dungeon Defenders is a Tower Defense Action-RPG video game from developer Trendy Entertainment and published by Reverb Communications. It is available for Microsoft Windows, Xbox Live Arcade, PlayStation Network, iOS, Android, Mac OS X, PlayStation Vita (canceled),and Linux. 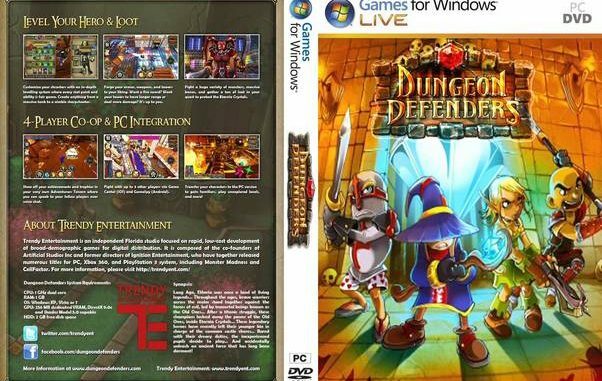 Dungeon Defenders was release for Microsoft Windows on Octover 19, 2011 via Steam. 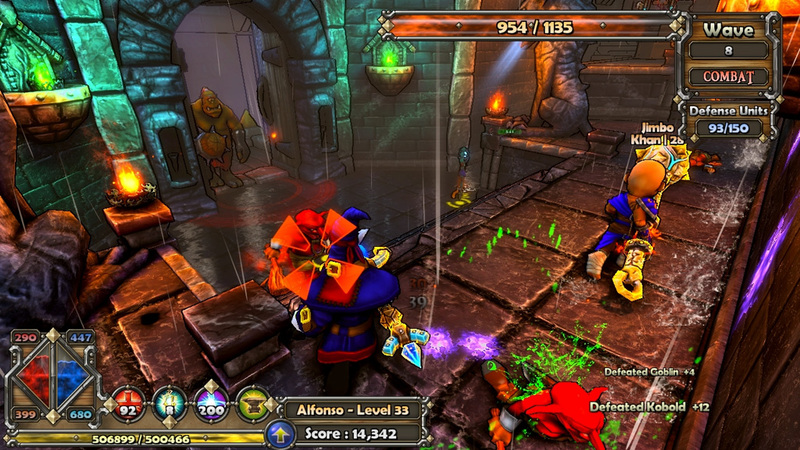 Dungeon Defenders takes place in a fantasy setting where players control the young apprentices wizards and warriors and defend against hordes of monsters. 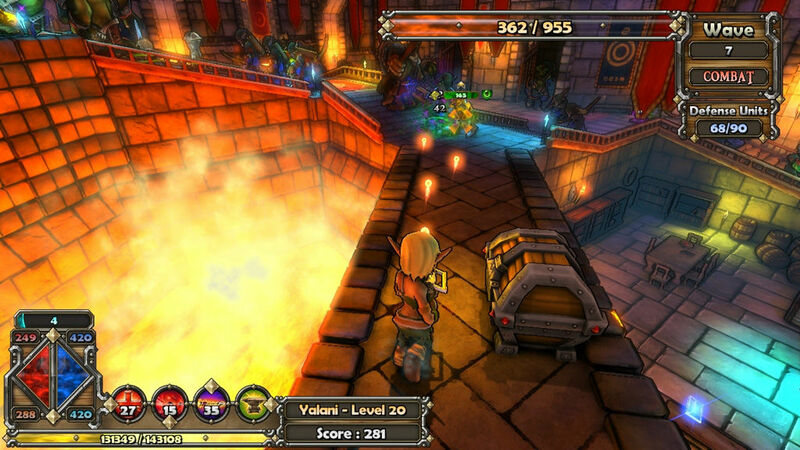 In this game players customize and level your character, forge equipment, gather loot, collect pets and more! Take your hero through multiple difficulty modes and challenge/survival missions to earn more experience & even better treasure. Join your friends with 4-player online and local (splitscreen) co-op to plan your strategies together or compete in PvP Deathmatch. Unpack where you want – Copy your previous game save to game’s Binaries/Win32 play. Hi ! Admin. I wanna ask you what is diffrent between only Dungeon Defenders and Dungeon Defenders + Full DLC 7.47c ? With Dungeon Defenders + Full DLC 7.47c you will get all the downloadable contents (mods) of the game, in short its complete and more features.